Year 2019 = 127 years! Horace completed his education at Central School in Seattle. While working as a surveyor for the Northern Pacific Railway, Horace purchased several parcels of land that would later prove to be excellent investments, including over 2000 front feet on the northwest shoreline of Lake Sammamish. Horace's granddaughter, Merrillann (Glass) Hutchinson, along with her husband David, presently reside on the original property where the H. F. Compton summer cabin was located. For a time in the late 1880s, Horace worked for David F. Denny, an original Seattle pioneer, at his company, the Western Lumber Mill. Horace performed various duties, including being a secretary, gaining valuable business experience. In 1892, Seattle experienced a severe economic depression. Mr. Denny lost most of his money, along with the mill. It was during this pivotal year Horace started Compton Lumber & Hardware. The business was established opposite the famous old "Red Depot" at the foot of Columbia Street, with a capital investment of $300.00. Outgrowing this dockside location within a few years, the business was moved to the old Seattle and International depot which was next to the turntable of the Madison Street cable. This intersection is now Madison Street and Western Avenue. While at this site, and during the next two locations, Horace used freight cars provided by the Seattle Electric Company to ship large quantities of material, via cable car, to Madison Park and other areas on the other side of the hill. Local deliveries were accomplished with horse-drawn lumber wagons. This is the inspiration for the company logo. In the early 1910s, Horace moved the business closer to the Farmers Market (today known as the Pike Place Market). That area of Seattle was becoming the center of activity. In 1923, Horace passed away leaving the management to his eldest son, Frank Allison Compton. Continued growth demanded more space. Frank A. purchased a triangular lot just north of the market which became known as 2109 Western Avenue. Today, a restaurant, parking garage, and office complex are occupying the 2109 location. The company continued under the guidance of Frank A. until his passing in 1943 at which time his eldest son, Frank Horace Compton, took over. In 1950, with the construction of the Alaska Way Viaduct, the business was again forced to move due to lack of space. 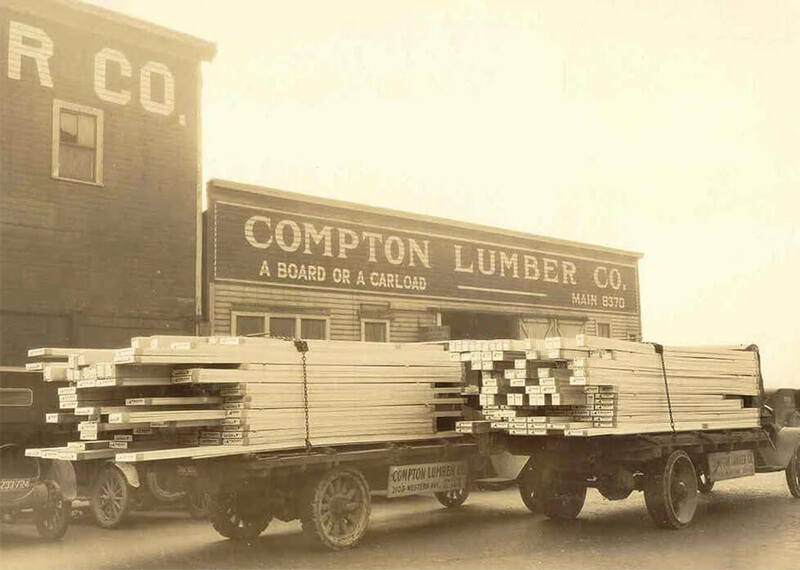 A four-story warehouse was available just 4 blocks to the north and this location, 2315 Western Avenue, became the home for Compton Lumber for 36 years. In 1959, Frank H. died after a sudden illness. This left the company in the hands of Frank's younger brother Robert O. (Bob) Compton. In 1986, Bob was responsible for moving the business to its present location, 3847 First Avenue South in Seattle. 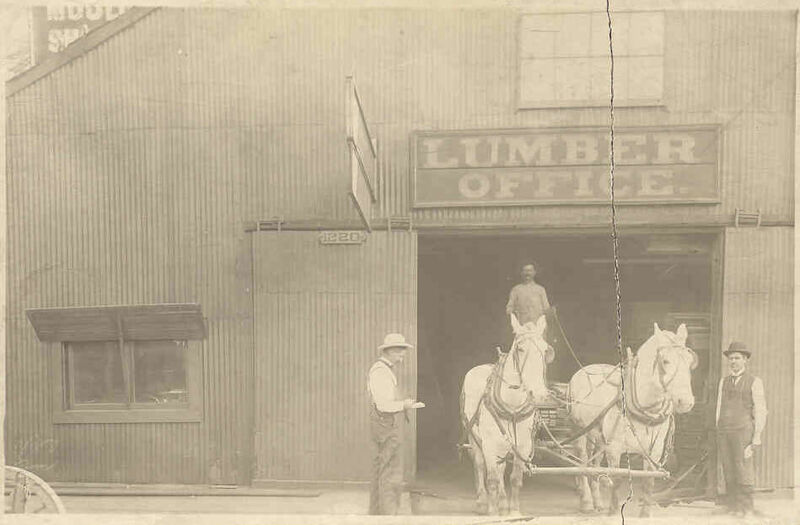 Bob was at the helm of Compton Lumber for 35 years. His tenure extended to 47 years and ended on December 31, 1994 upon his retirement. He, and his wife Pat, enjoyed their retirement by residing in the Seattle area during the summer and in Sun City West, Arizona, during the winter. Bob succumbed to complications following bypass heart surgery on December 6, 2001. Upon Bob's retirement, Frank H. Compton's son, John Frank Compton, took over to lead the company into the twenty-first century. The family tradition continues. Bobs eldest son, Steve, works alongside John, assisting him in the daily activities of the business. John's son, Greg, is presently on the payroll representing the fifth generation. 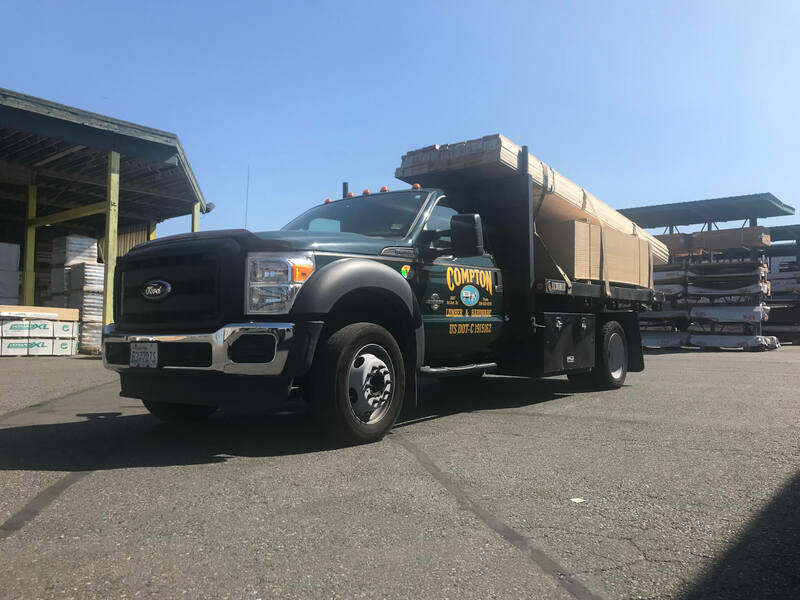 In its 125th year, Compton Lumber & Hardware continues to maintain its strong philosophy on quality merchandise, service that is second to none, fair pricing, and strict attention to detail. Some of the existing customers have been patrons extending back into the early 1900s as a testimony to this philosophy. It is a well-earned source of pride for the Compton family to have kept the business "in the family" all of these years. The entrepreneurial spirit continues to grow within the existing family members, much as it did in the late 1800's with Horace. The prospect for continued success is guaranteed well into the twenty-first century.